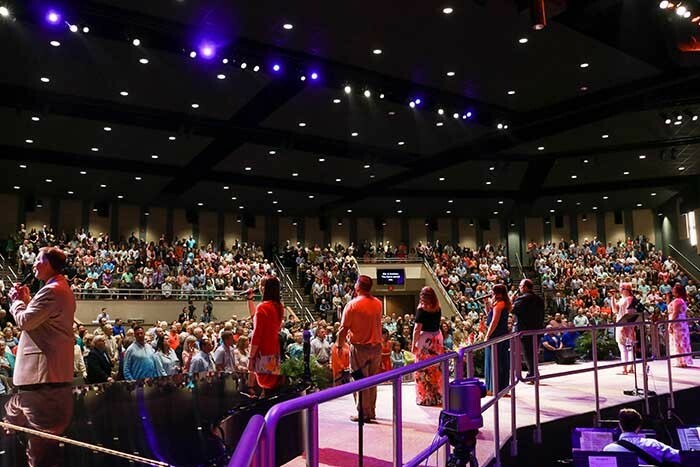 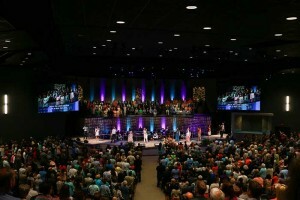 USA – Southcrest Baptist Church holds five weekly services, three of which involve a full choir and orchestra. 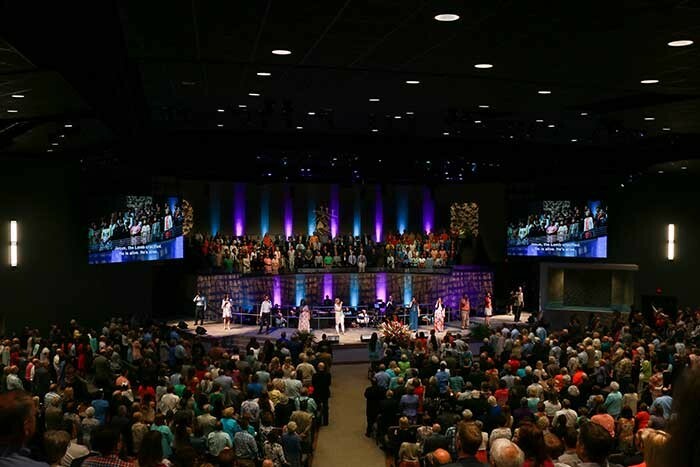 The church also offers seven weekly television broadcast programmes that reach a local and worldwide audience. 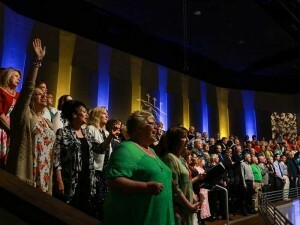 Along with its weekly services, the church hosts an Internet live stream three times a week. 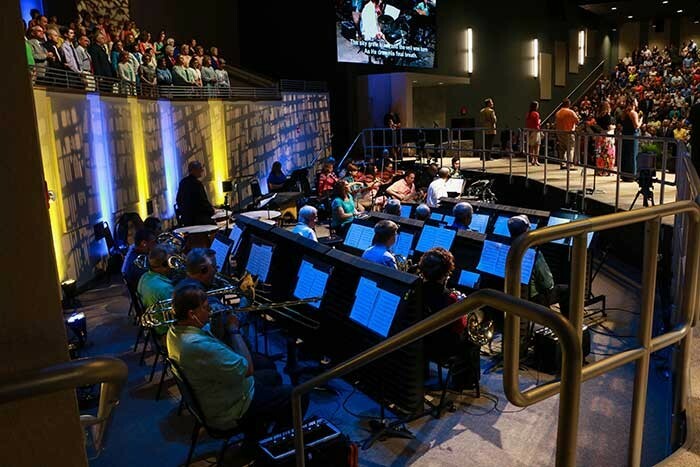 Rusty Trowbridge, technical director/lead audio technician at Southcrest Baptist Church, wanted to improve the overall sound quality for the prominent Northwest Texas church’s weekly services and broadcasts. 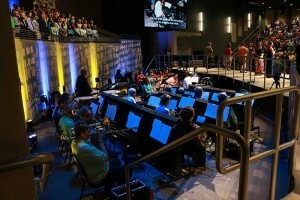 After testing various options, Trowbridge found that a selection of DPA Microphones produced the best sound and were able to handle the church’s high-production demands.